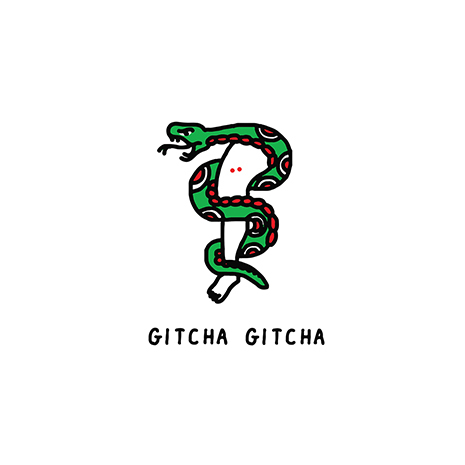 Sammy Bananas brings the funk on new single “Gitcha Gitcha” featuring BOSCO and LaDonnis. 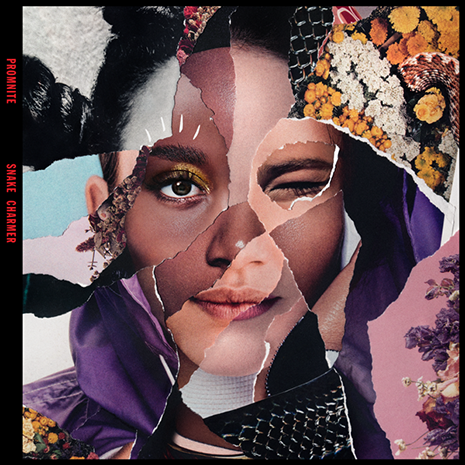 It’s a perfect follow up to the Sammy-produced “Castles” from BOSCO’s b. project, conjuring classic ‘80s bump with new-school finesse. After the house hijinks of “21” (and its bonkers music video), the slow-n-low “Gitcha Gitcha” puts Sammy B’s versatility on full display, setting the tone for even more singles (and a debut artist LP!) from this Brooklyn producer in 2018. Who’s house? FOOL’S HOUSE! We kept heads and doorbells ringing all across Cali for the Fool’s Gold House Party tour, where A-Trak and friends took over actual residencies for some unforgettable wild-out sessions. Stay tuned for next year’s edition, and check out this recap vid shot by UZI and edited by Josh Wehle. 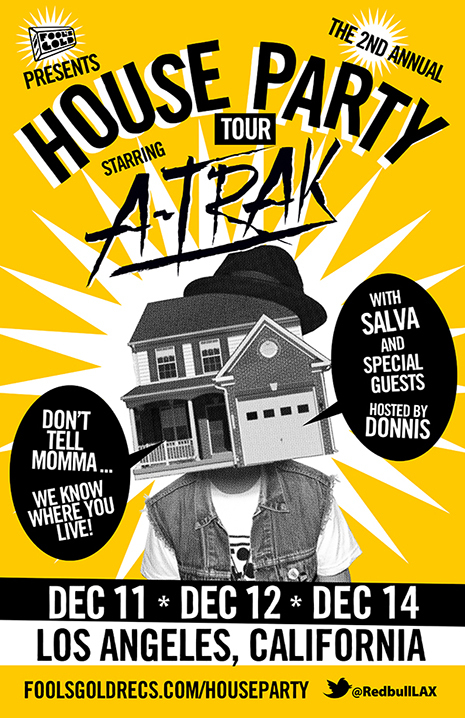 The House Party Tour Is Back! 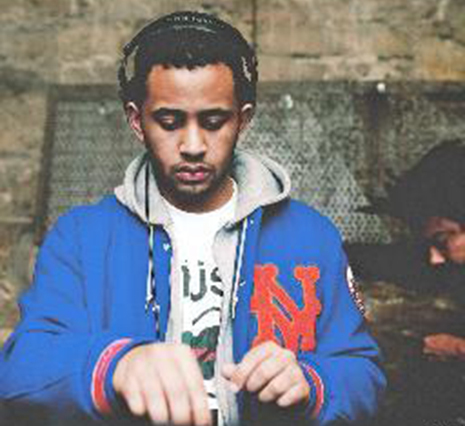 Check out a new freebie from our friend Cadenza, who you may know from producing Donnis’ “Knockout” off the FG Loosies compilation (out now on digital download and deluxe USB box set). Check this recap vid to see what went down at Basel Castle this past December during Miami’s Art Basel. Alongside performances from Trinidad Jame$, Purity Ring, Twin Shadown and others, we had our own FG stage with Chromeo’s Dave 1, Oliver, Nick Catchdubs and surprise guest LA Riots on the decks and Donnis MCing (bringing out Reese and the Two9 crew for even more ATL vibes). The wait is over! Fool’s Gold’s inaugural rap compilation Loosies is out now on iTunes, featuring 22 new tracks curated by label founders A-Trak and Nick Catchdubs. 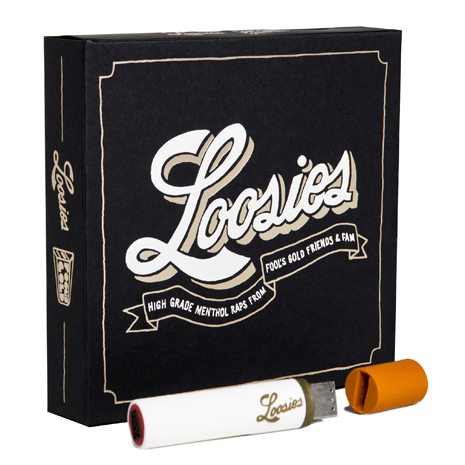 The new music from FG family and friends around the country includes an insane “Piss Test” remix with Jim Jones, Flatbush Zombies, El-P and Flosstradamus, tracks from our own Danny Brown, GrandeMarshall, Donnis, Party Supplies and much, much more (preview tracks over at foolsgoldrecs.com/loosies). The wait is over! Fool’s Gold’s inaugural rap compilation Loosies drops December 18th, featuring 22 new tracks curated by label founders A-Trak and Nick Catchdubs. The new music from FG family and friends around the country includes an insane “Piss Test” remix with Jim Jones, Flatbush Zombies, El-P and Flosstradamus, a new Casey Veggies / Chuck Inglish collab (watch the video above), tracks from our own Danny Brown, GrandeMarshall, Donnis, Party Supplies and much, much more – peep the entire tracklist after the jump! Next Saturday (12/8) we head down to Art Basel in Miami to rock the Basel Castle alongside Purity Ring, Twin Shadow, Brenmar, Teengirl Fantasy, Trinidad Jame$ and more! Come party with Oliver, Nick Catchdubs, Donnis and a surprise guest from the fam… full info and details at baselcastle.com.